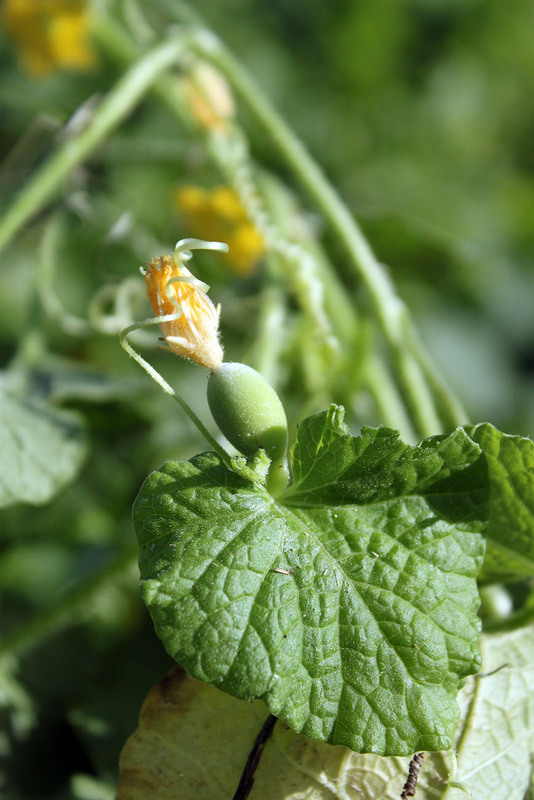 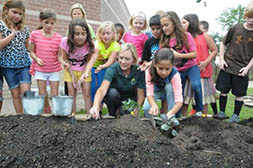 The Swenke learning garden consists of five vegetable gardens. 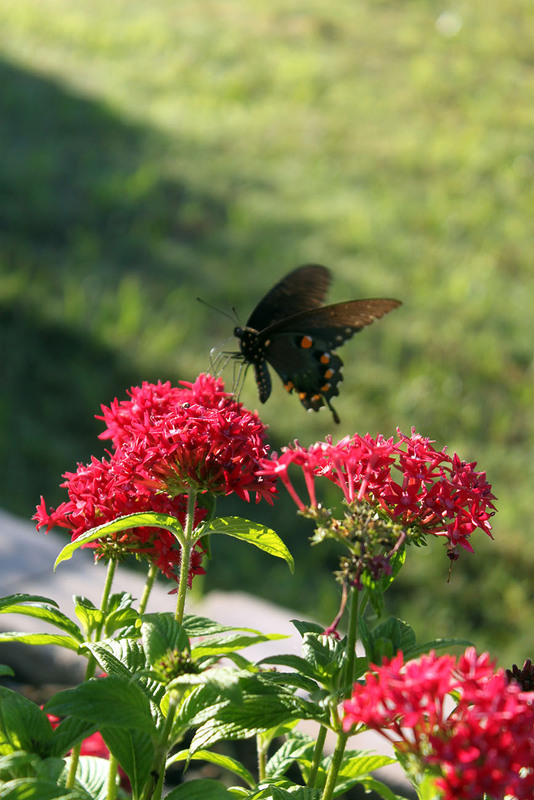 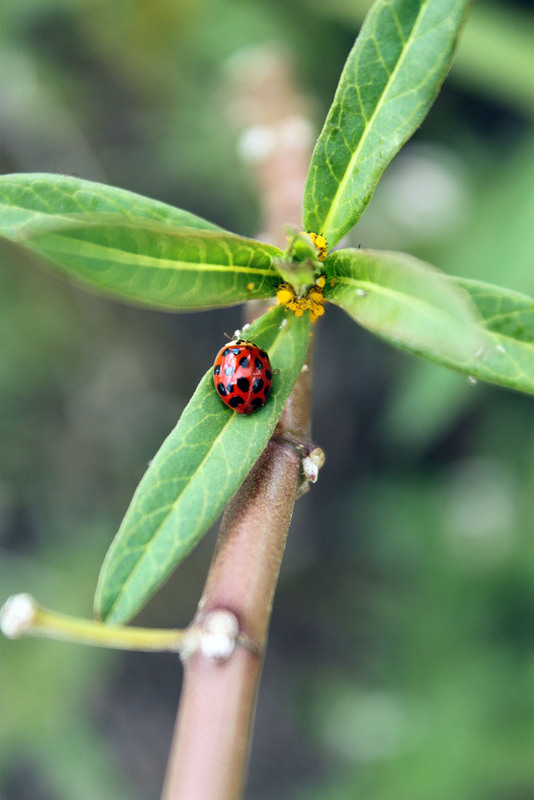 A butterfly garden is currently being designed by Ready to Grow Gardens for 2015. 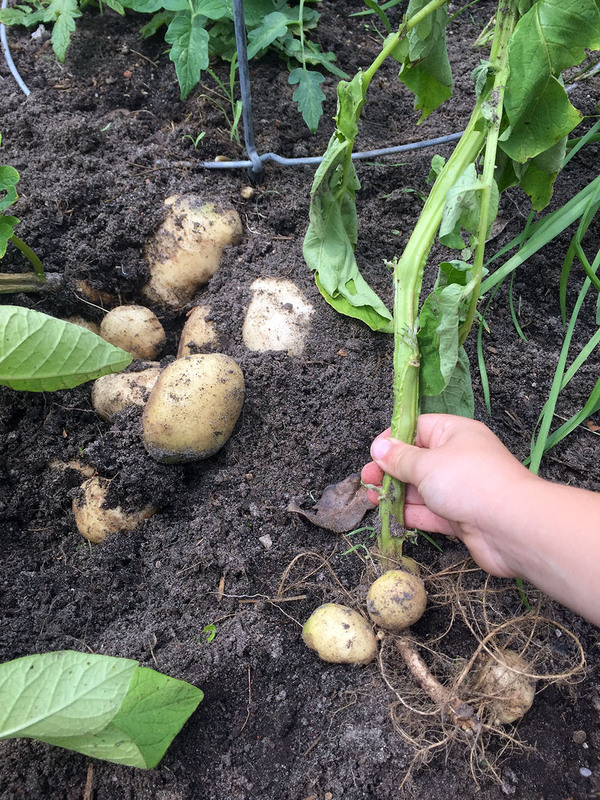 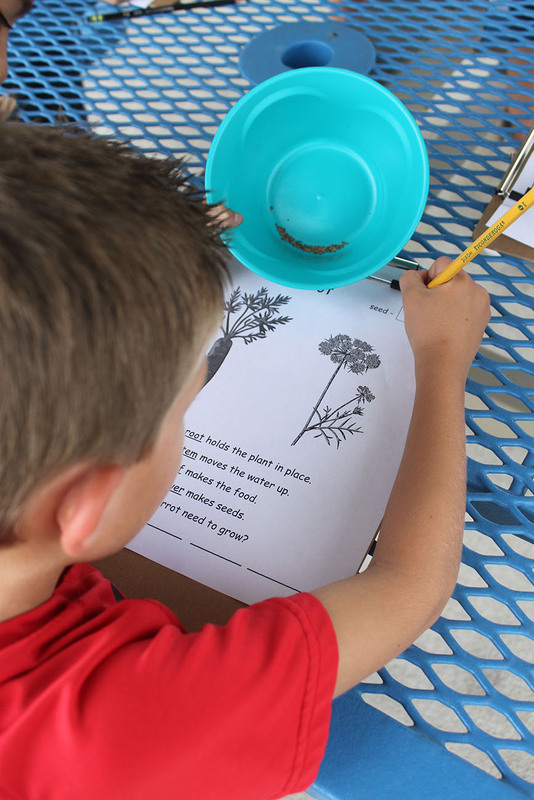 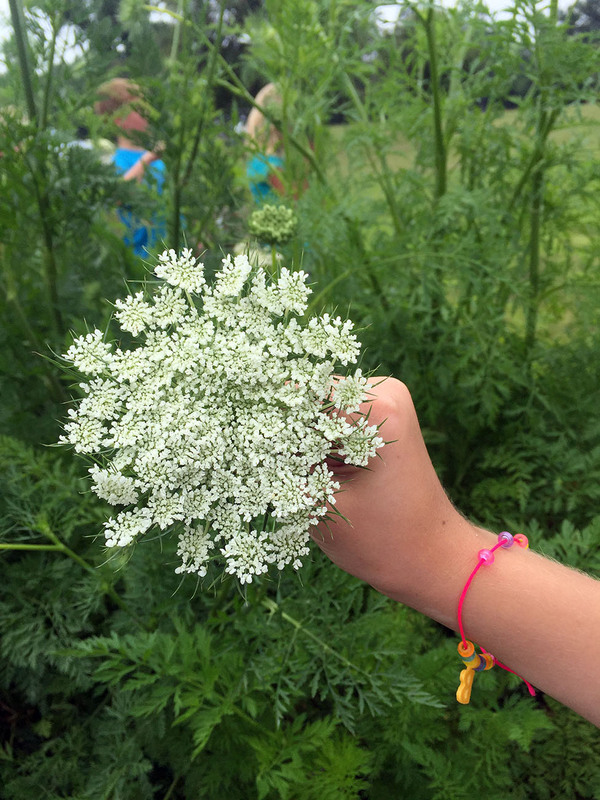 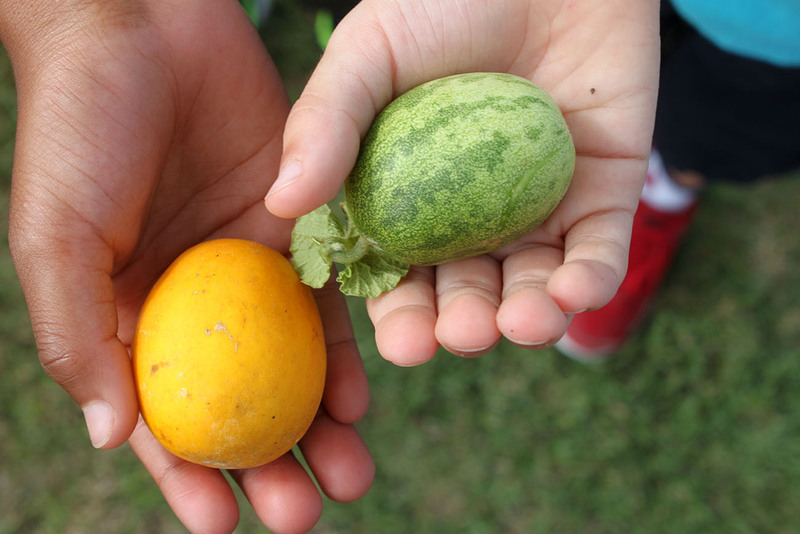 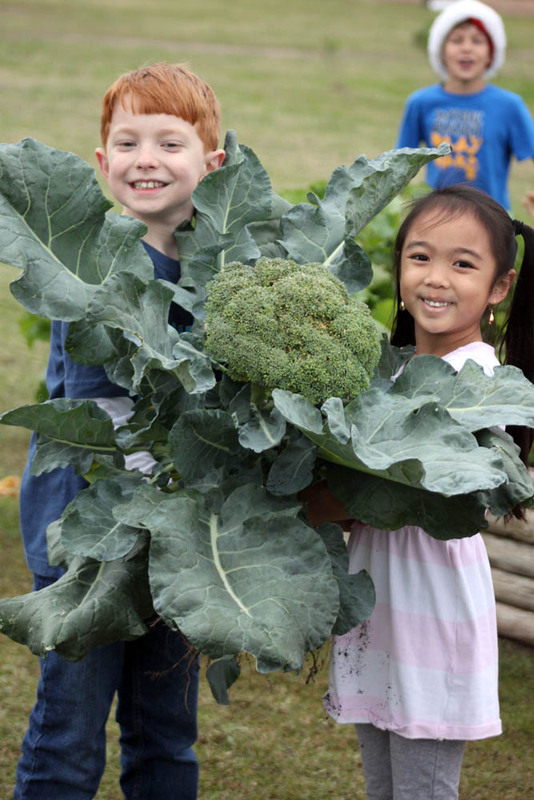 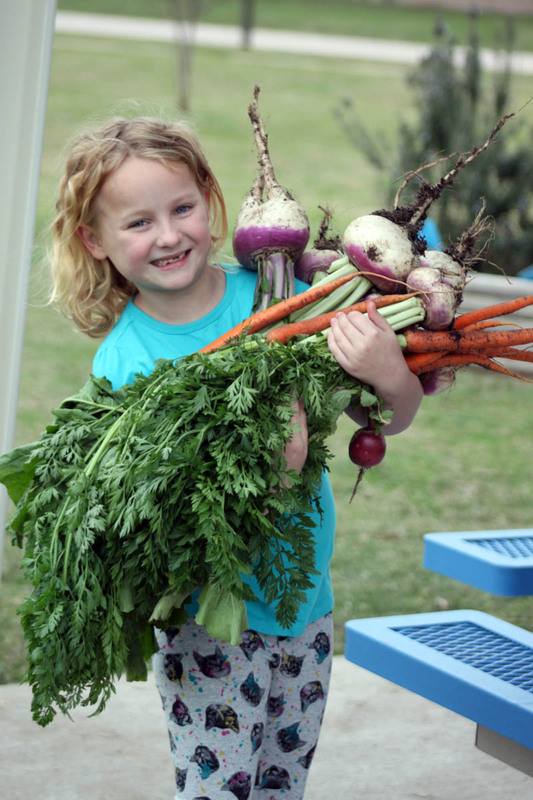 Our Garden Day Program is integrated into the science curriculum for grades PreK – 5th grade.